Fraudsters see the Christmas holiday period as an opportunity to trick people out of money or encourage them to disclose sensitive information. Scammers may attempt to gain access to your systems and software, including your Rightmove Plus account. Please be extra vigilant this Christmas period and follow our best practice advice below to keep you and your customers safe from online fraud over the festive period. Be wary of scams asking you to log in to Rightmove Plus. If you receive an email with a request for Rightmove authentication which you weren’t expecting, don’t click any links. If you get any email from “Rightmove” that you aren’t expecting, we recommend you change your password on your Rightmove Plus account and email us immediately at fraud@rightmove.co.uk. 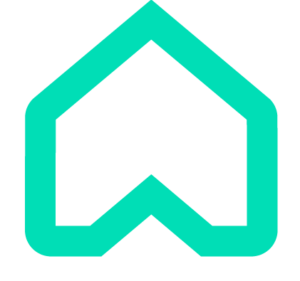 Always go directly to Rightmove Plus using the link in the footer of the Rightmove home page if you’re unsure. Don’t click on links sent in response to Rightmove enquiries. Scammers will sometimes send an enquiry via Rightmove to start an email discussion with an agent and then follow up by sending an email with a link to their “property requirements” or similar. These links go to phishing websites, with the intention of stealing your log-in details to popular websites. Never click on any links in an email from someone that you don’t know. Read URL’s carefully. If you’ve clicked a link from an unknown person, always check the URL of the website before entering any log in information. Fake URLs often look very similar to the real thing, but include unusual characters that try and closely mimic real addresses. For instance, they might replace letters with numbers – such as R1ghtmove. Don’t share logins. Every Rightmove Plus user should have their own account. Having generic accounts such as office@agency.com or sales@agency.com will leave your business exposed. Don’t worry – your branch email leads can continue to appear in your agency’s shared inbox, even when you have unique log-ins for everyone who uses Rightmove Plus. Don’t use the same password for Rightmove Plus as your email account. If your passwords are the same you are making it easier for scammers to gain access to sensitive and important information held in Rightmove Plus. Use stronger passwords – It takes a hacker around 5 hours to break into an account with a typical 8-character password. If you add just one extra character this increases to 5 days. If you ever receive an email claiming to be from Rightmove that looks suspicious, please don’t click any links. 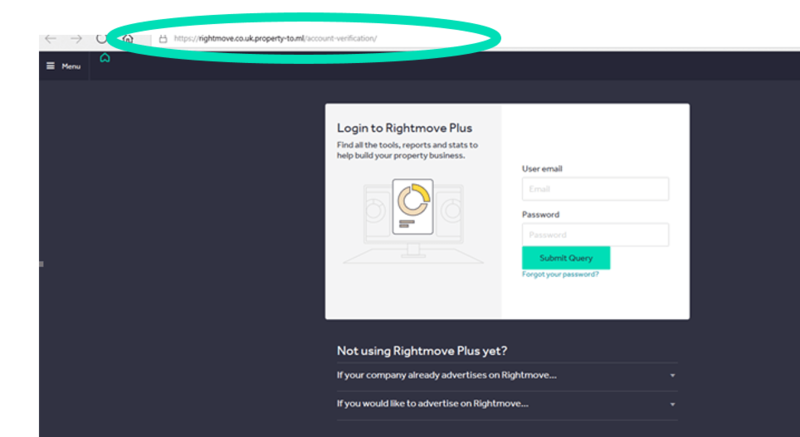 You can help speed up our investigations by sending us the suspicious email to fraud@rightmove.co.uk as an attachment, rather than as a forwarded email. Rightmove will never ask for your password by phone or email. If you receive a suspicious email or have any questions please contact us at fraud@rightmove.co.uk. We continue to be dedicated to the security of our website and the security of our members. Contact Rightmove on 01908 712300 if you ever believe your account has been compromised. From everyone at Rightmove, we wish you a happy and safe Christmas.